Neil McMillen taught history at the University of Southern Mississippi from 1969 until his retirement in 2001. A native of Michigan, McMillen earned bachelor’s and master’s degrees from Southern Miss and returned to teach there after receiving his doctorate from Vanderbilt University. As a teacher, scholar, and editor, he has been a leading figure in the study of Mississippi race relations. McMillen’s first book, based on his 1969 dissertation, was The Citizens’ Council: Organized Resistance to the Second Reconstruction, 1954–1964 (1971), the first scholarly study of its subject. Written while the Council remained a force in Mississippi life, the book was remarkable for its thorough and thoughtful treatment of the white supremacist group. 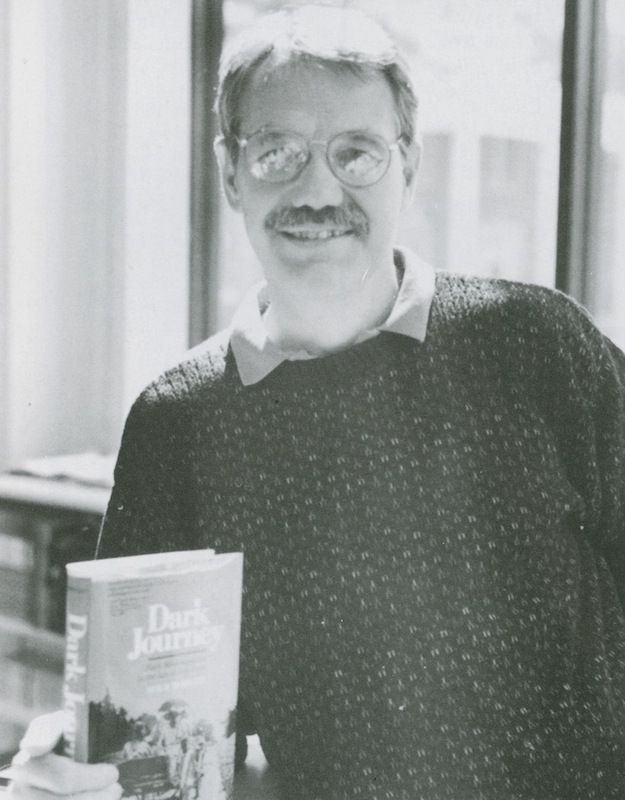 Among academics, McMillen is best known for his 1989 book, Dark Journey: Black Mississippians in the Age of Jim Crow, the winner of the Bancroft Prize for the year’s best book in American history and a finalist for the Pulitzer Prize. McMillen introduced the work as “a history of Mississippi’s black people, its majority people, and their struggles to achieve autonomy and full citizenship during the critical period of disfranchisement, segregation, and exclusion following 1890.” The book, he wrote, attempted to see the Jim Crow system “as black Mississippians saw it,” complete with violence, fear, and limited opportunities. Based on a wide and impressive variety of sources, Dark Journey begins with racial segregation inside and outside the law, moves to disfranchisement and segregated and poorly funded education, and then details limited economic opportunities and injustice inside the courts and in illegal lynchings. The final two chapters describe two related options: northern migration and the “gathering challenge” of nascent forms of protest. Often quoted and cited by academics and frequently assigned in college classes, Dark Journey has had extraordinary influence on subsequent scholarship on Mississippi history. McMillen has continued his work on African Americans in the state into the New Deal and World War II years, in part through his own scholarship and in part by editing works on Mississippi history during World War II. McMillen also has written broadly about American history by updating an older and much respected textbook, A Synopsis of American History. In 2005 McMillen won the B. L. C. Wailes Award, the highest honor given by the Mississippi Historical Society.